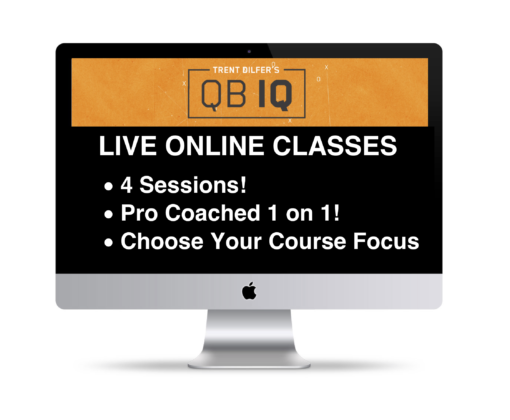 4 Online Video Sessions with your own QBIQ Coach. Learn from a QBIQ pro! Select your Course Focus below. Select considering your QBIQ level. 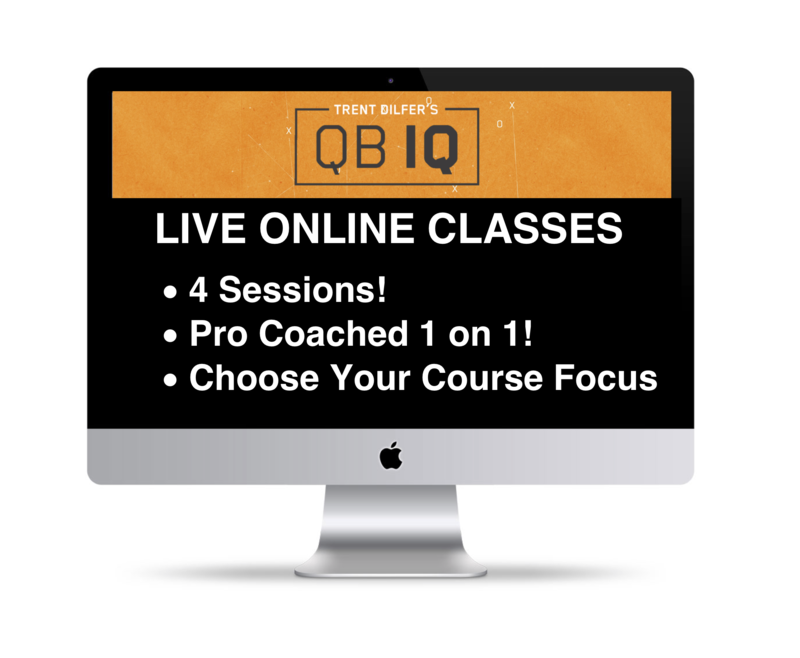 4 Online Video Sessions with your own QBIQ Coach. >>> Learn from a QBIQ PRO! 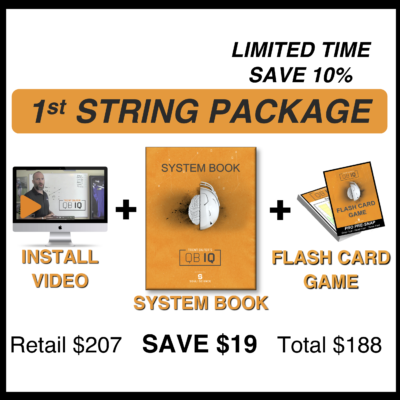 This is a powerful and insightful session-based platform to push you to become your best. 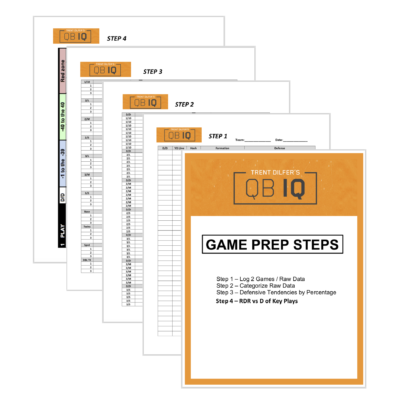 Each one-on-one session is personally delivered by QBIQ Coaches and is uniquely designed to identify with each client. The QBIQ Team creates an action plan to maximize and harness those areas for growth. 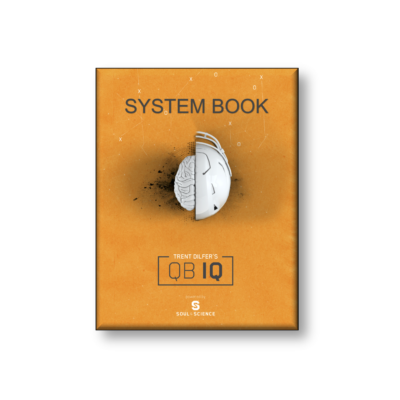 By using QBIQ’s fundamental approach to football, the learning process, tools and tactics you will be able to streamline and maximize your full potential. Make sure to select your Course Focus from the 4 options.